This great portable child seat is now being manufactured by one of the most trusted names in baby and children’s gear. There are so many years in a child’s life when they are just not quite tall enough to sit at the dining table on an adult chair. And that often means having to ask around for a highchair at restaurants or friend’s houses. The great HandySitt is perfect for seating children at adult tables – and it’s now being made by Stokke. 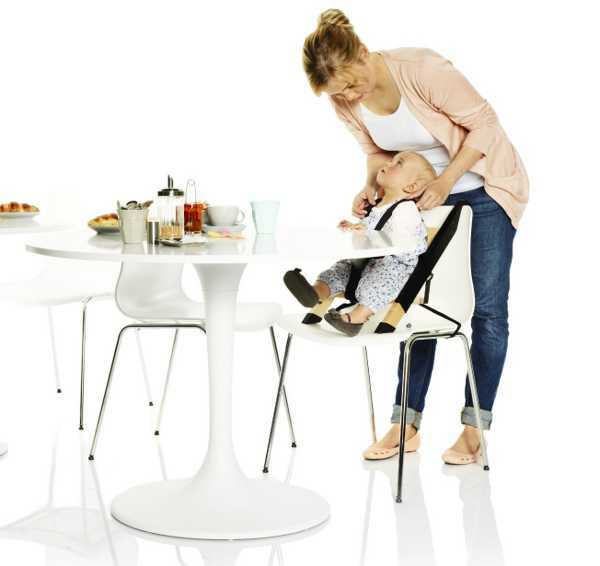 The Stokke HandySitt allows children to be seated at the dining table, by attaching to a suitable adult dining chair. Alternatively with the additional legs it can be used as a freestanding low chair placed on the floor. The seat is portable and easy to fold and store, and is a great option to pop into the car for travel, and can be fitted to most dining chairs. It’s suitable for use from about six months to five years, and holds a maximum of thirty kilos. 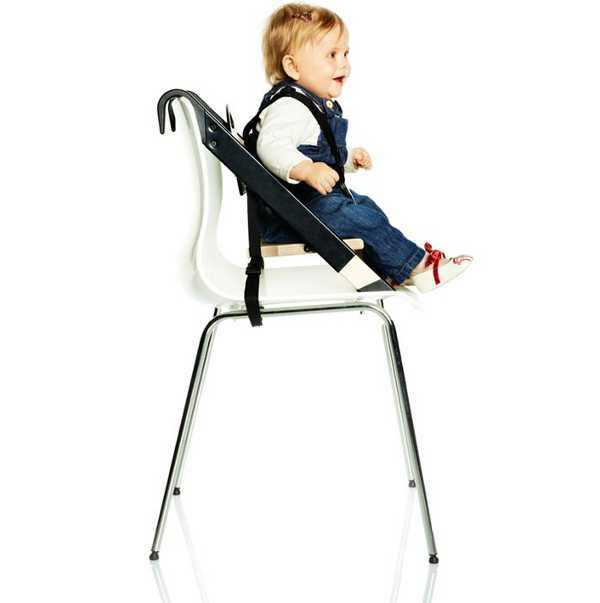 The Stokke HandySitt is available from Minimee for $134.99 in black red and white. The Stand Alone Extensions are available from Haggus And Stookles for $29.95.